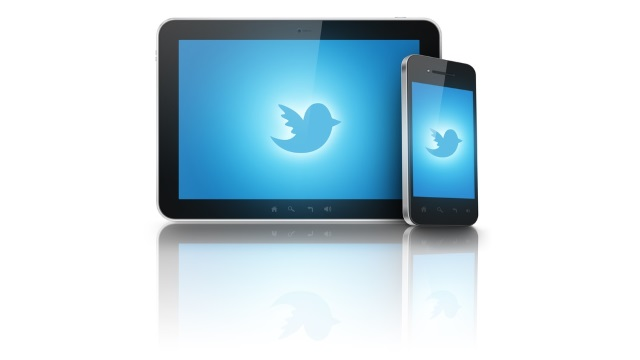 Twitter is taking aim at a larger chunk of the video advertising market with Tuesday’s launch of in-stream video ads. Were 50 percent more likely to be aware of the advertiser’s brand. Felt 14 percent more favorable about the brand. 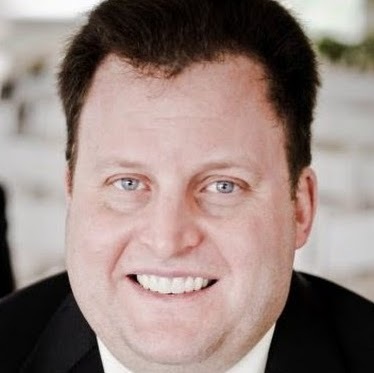 Had 18 percent higher purchase intent than those not exposed to video ads. 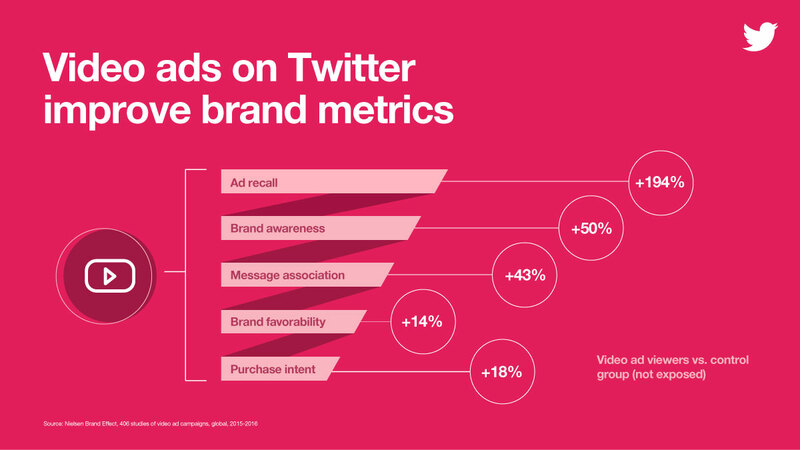 Twitter is home to brand-safe video from hundreds of the world’s top publishers. 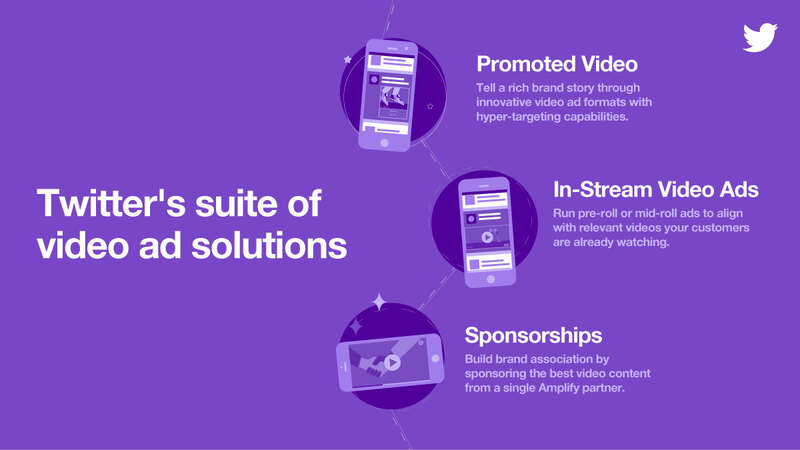 That means brands can now run in-stream video ads to align with videos—highlights, clips and livestreams—from Amplify partners including top TV networks, major sports leagues, major publishing houses and magazines and professional news outlets. This includes pre-roll and mid-roll ads. In recent experiments, we’ve been automatically promoting videos with high engagement from select publishers. Not only does this drive more views for the publisher, it also allows advertisers to get their message in front of a larger target audience. We have seen early success in the U.S. and look forward to rolling this out more widely in the year ahead.